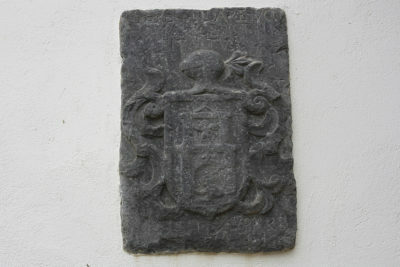 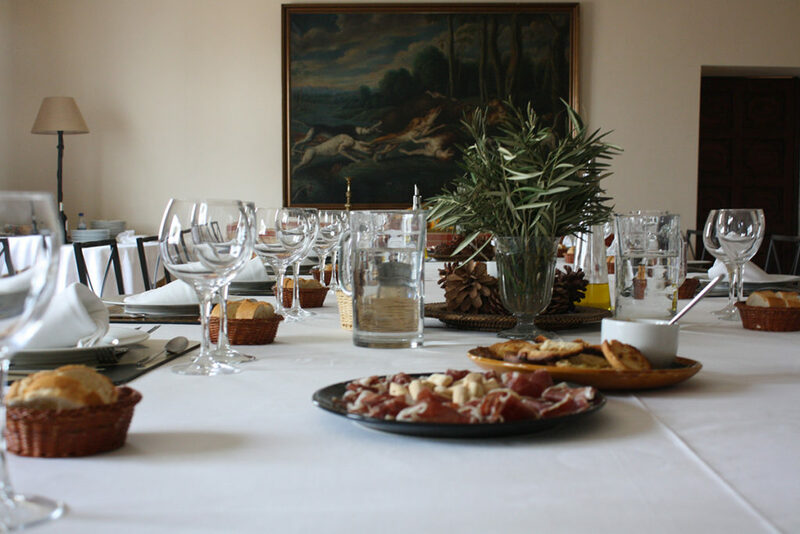 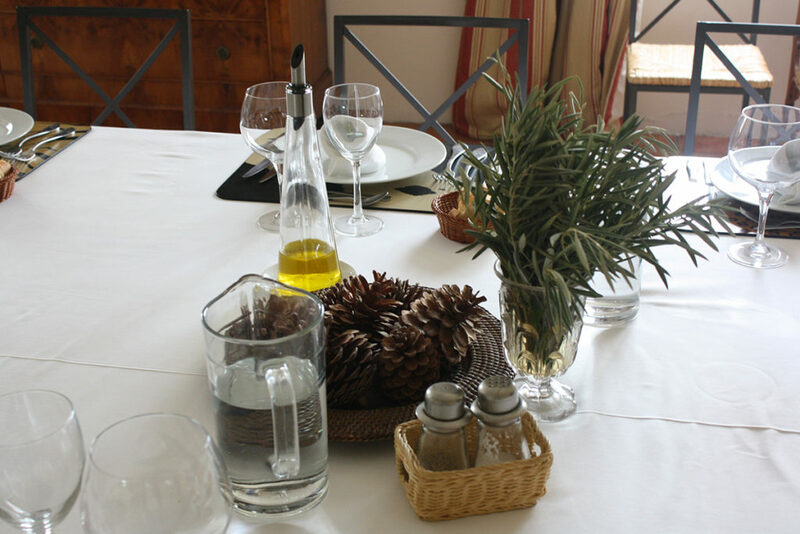 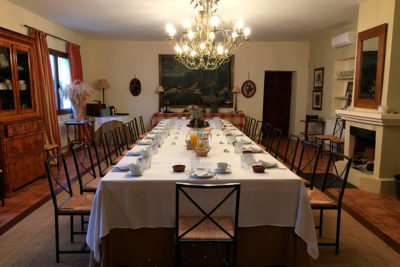 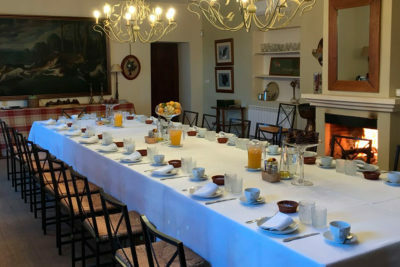 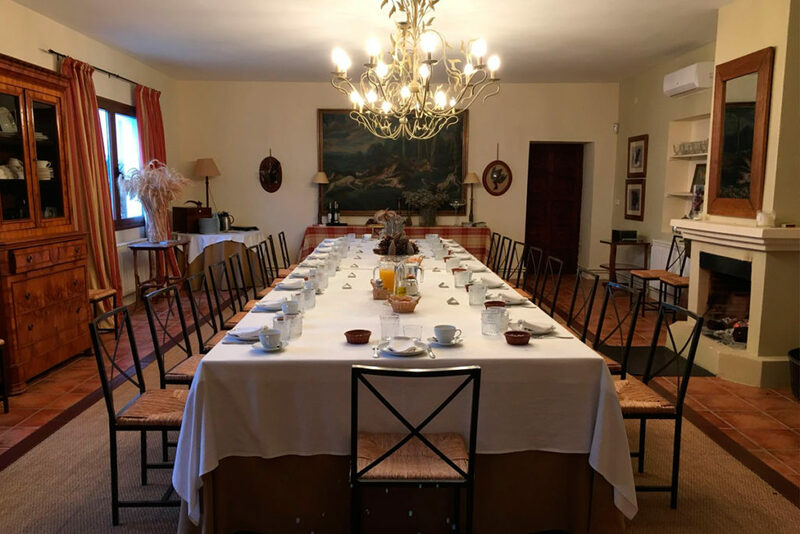 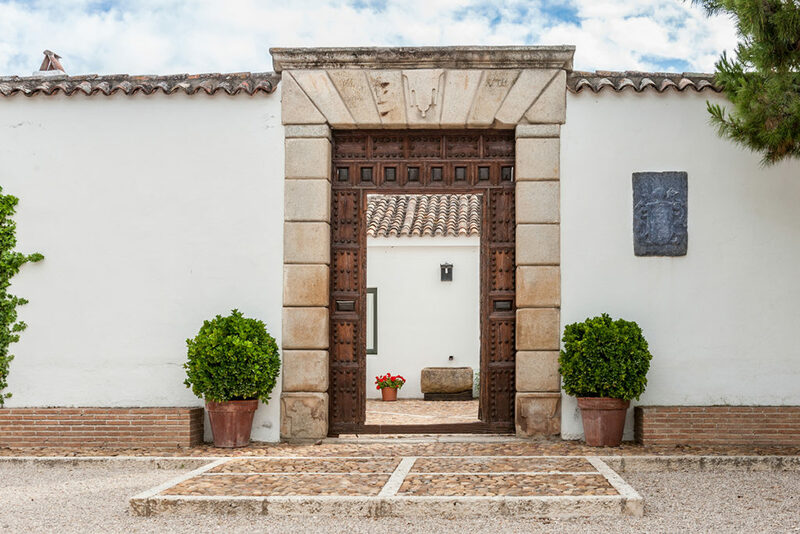 The House, built at the end of the XVIIIth Century, has been refurbished to meet modern requests and to provide a comfortable stay to each one of our guests. 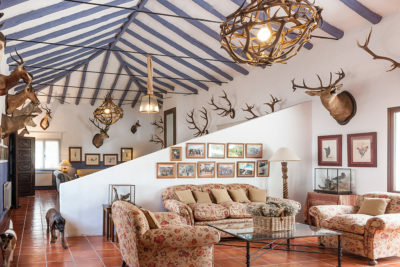 Large living rooms overview the beautiful land, dining rooms and gardens. 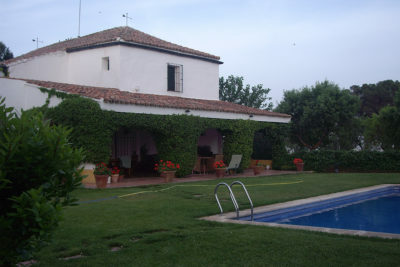 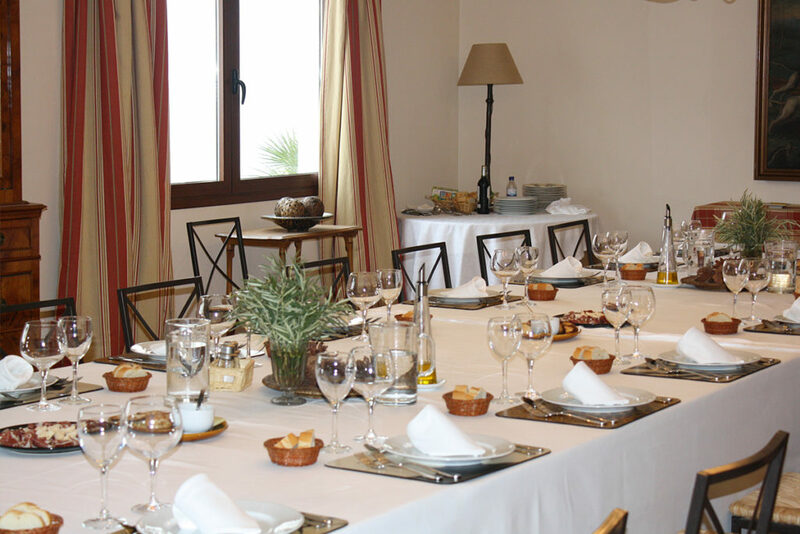 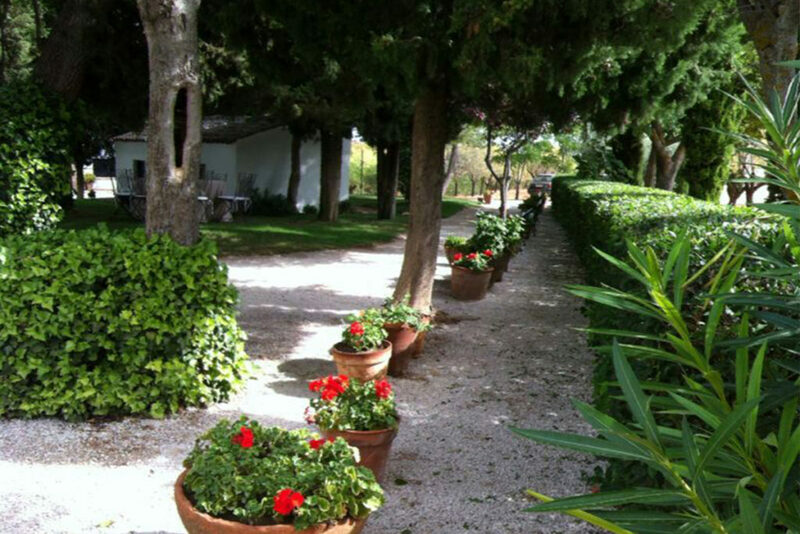 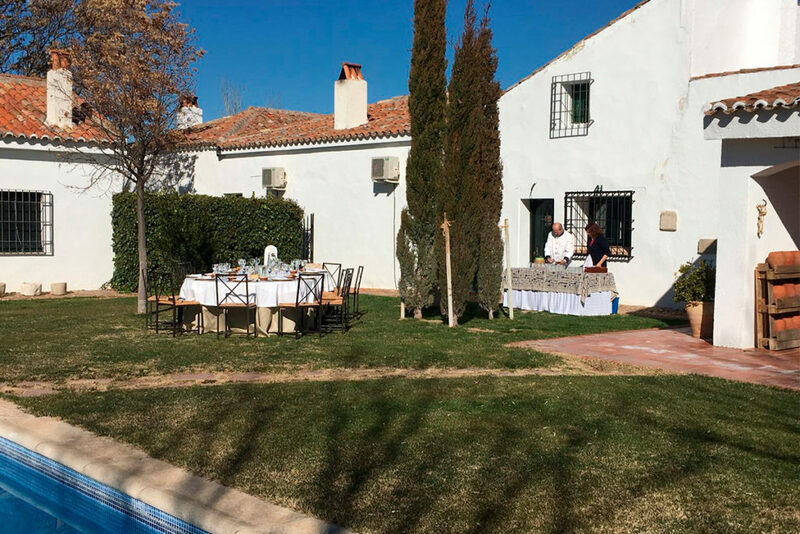 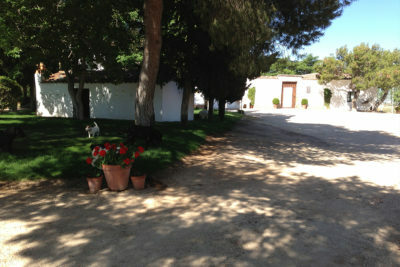 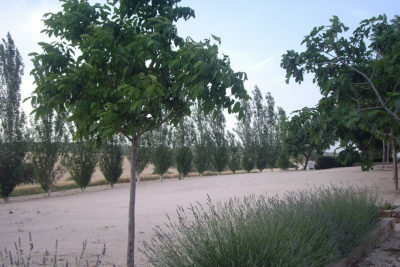 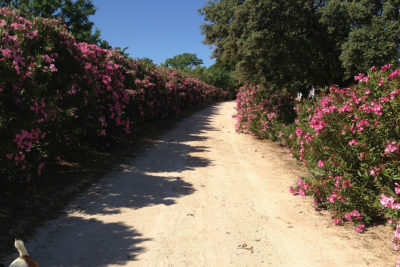 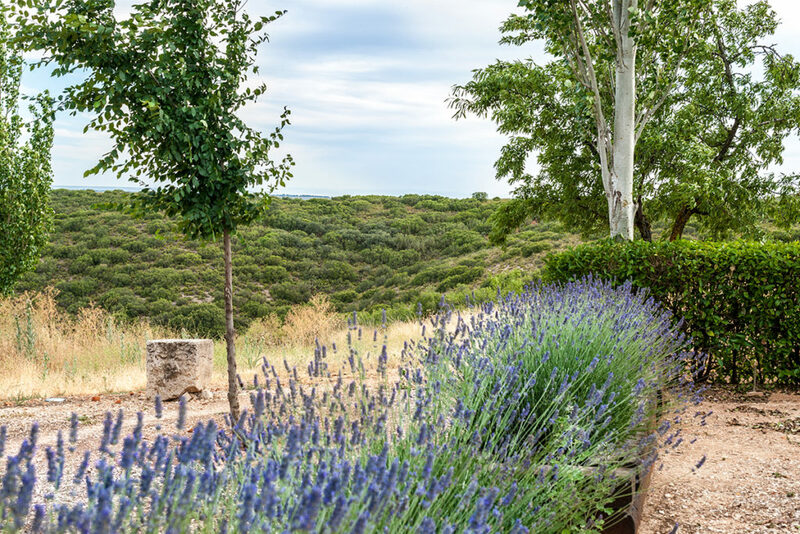 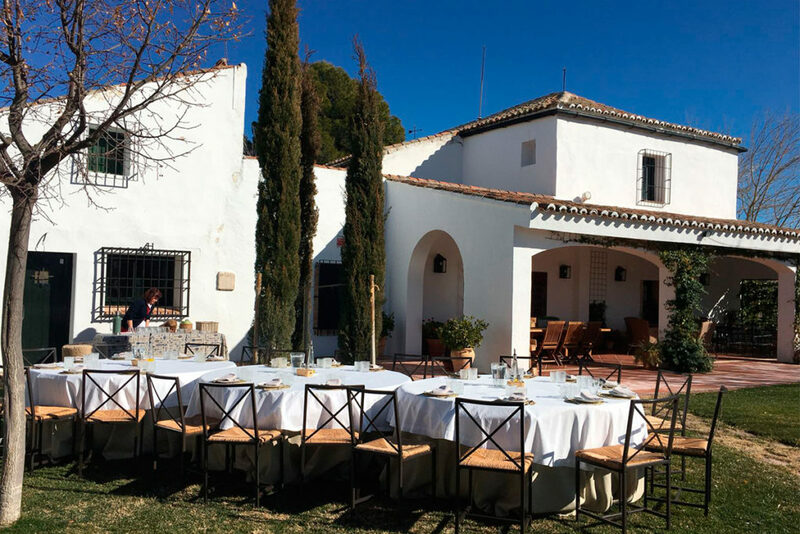 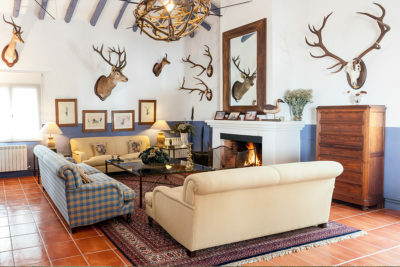 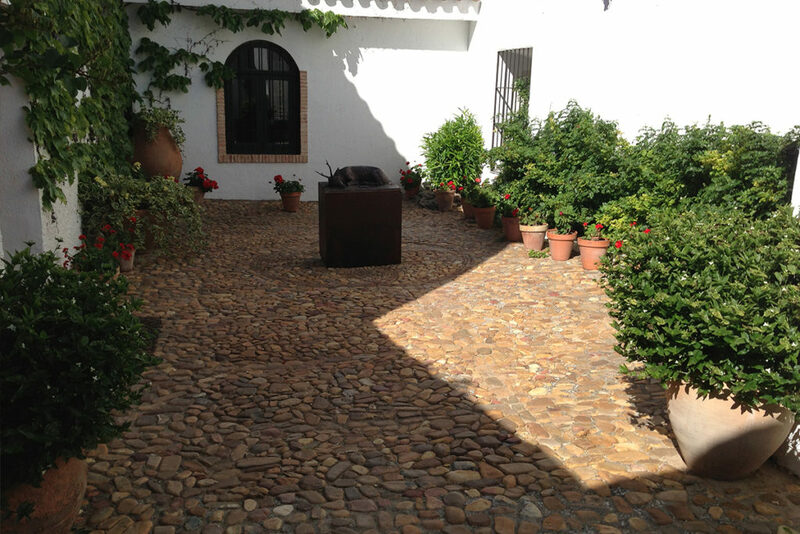 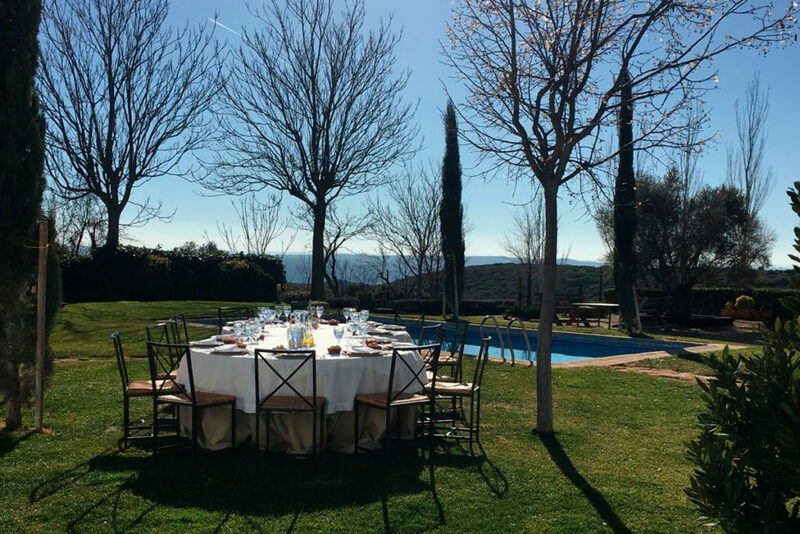 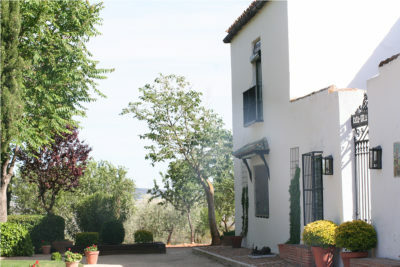 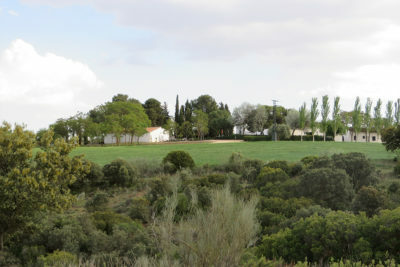 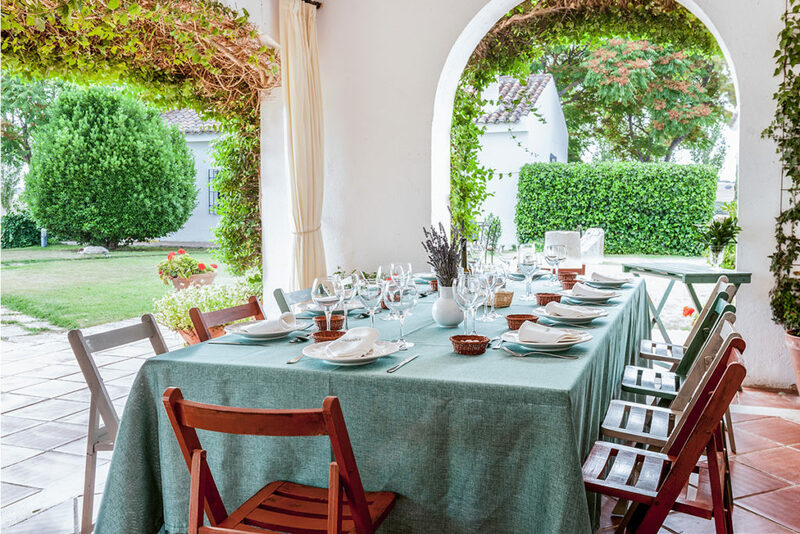 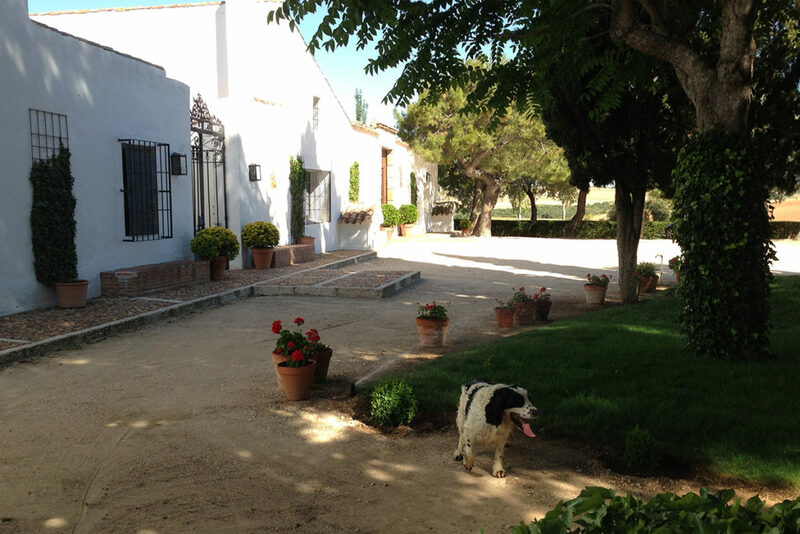 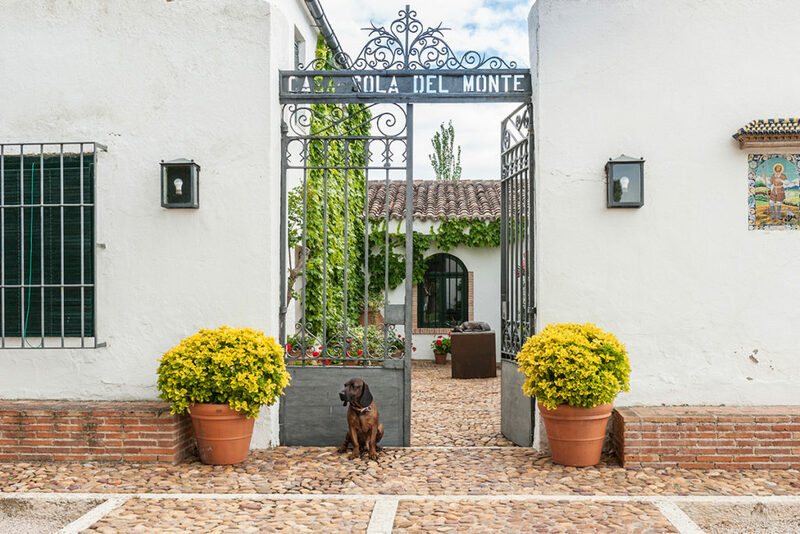 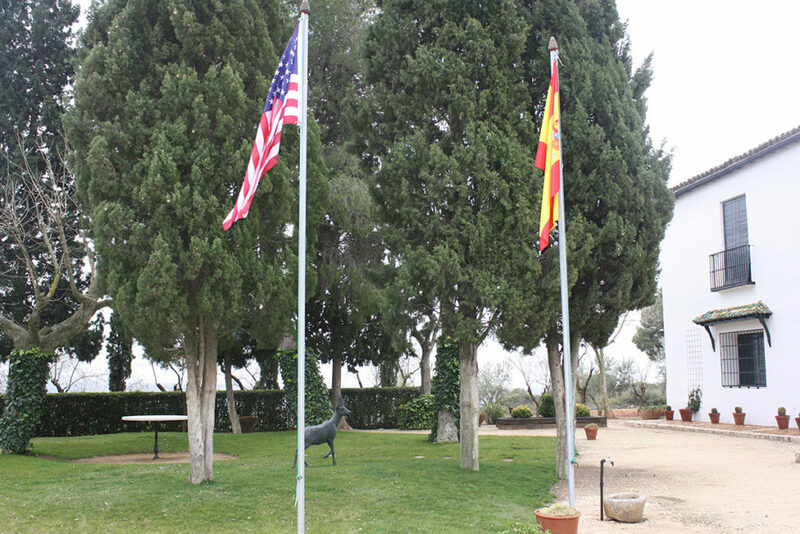 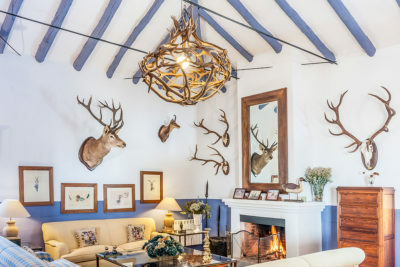 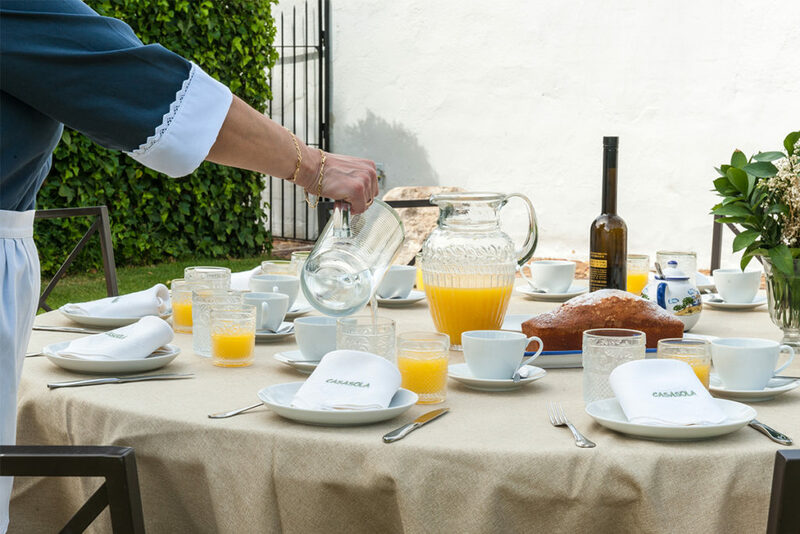 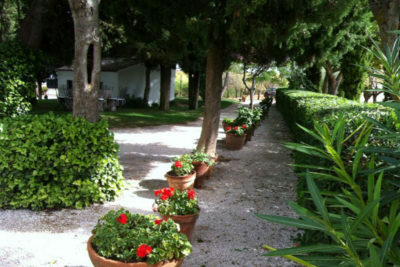 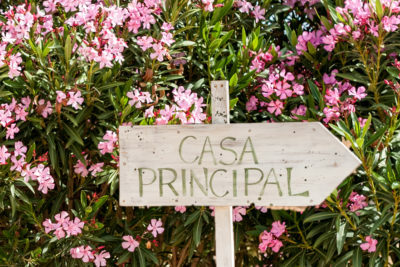 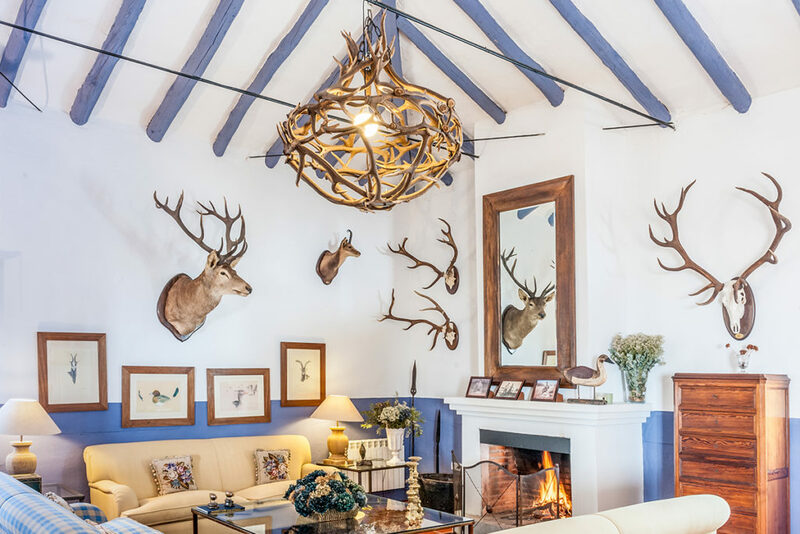 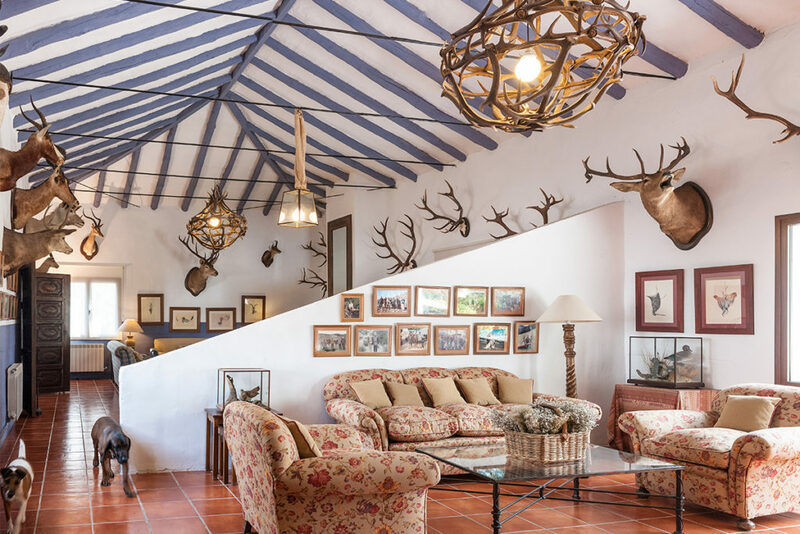 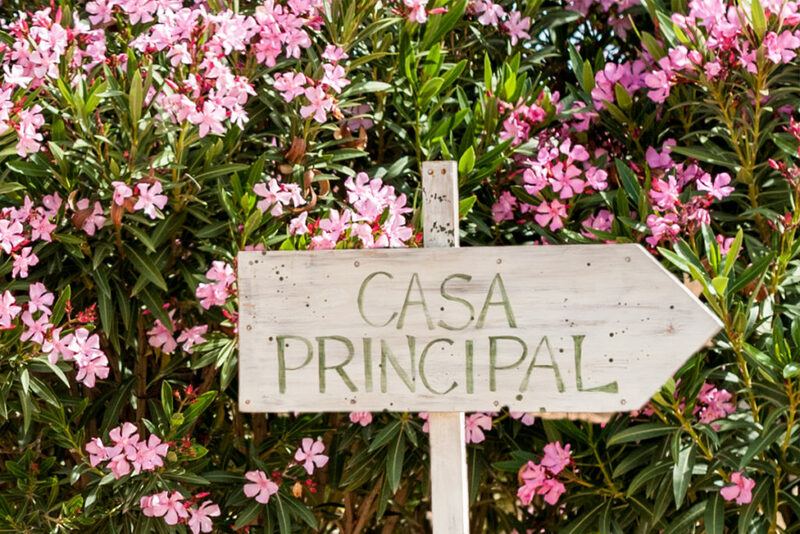 You will feel nature and tradition in one of the most emblematic Spanish estates. 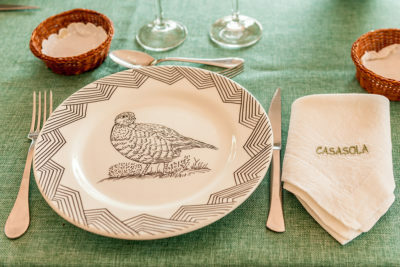 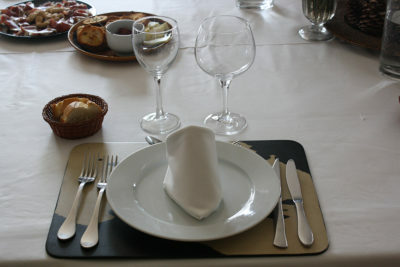 The event/hunting journey and gastronomy complement each other perfectly. 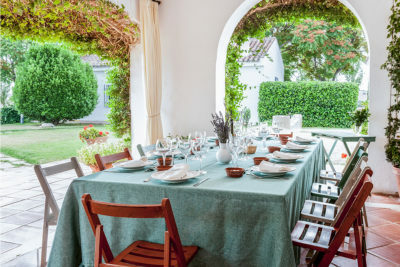 Amanda is proud of her important and famous kitchen and honours her guests with delicious Spanish dishes cooked with first-class products.